The launch date of Nvidia’s Volta graphics cards has the been subject of much deliberation – especially as of late – but some indication of the green team’s plans has surfaced from an unlikely source. A Massdrop buying manager has informed users of the site that Nvidia believe the current pricing woes for graphics card will last until Q3. Even though keyboard and mouse is king, one of the best PC controllers can still be a useful tool in any gamer’s toolbox. The information comes from buying manager B.Hutch, on a thread regarding graphics card pricing on the community-driven sales platform, Massdrop. Nvidia supposedly indicated this during a visit to Massdrop HQ a few weeks ago, so this has supposedly come right from the horse’s mouth. Also, Nvidia are said to have reiterated that the shortage was due to both memory demands and the increase in demand due to cryptocurrency mining. 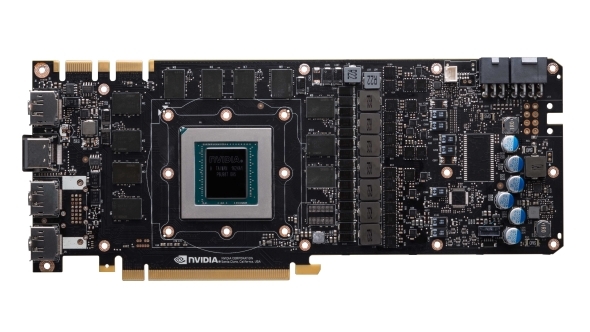 While this is bad news for gamers looking to purchase a new card, it could be indicative of a potential launch date for the Nvidia Volta GPU architecture within consumer graphics cards. Either Nvidia control a device that lets them foresee a crash in the cryptocurrency market, or they expect some large-scale disruption to the market, ya know, something along the lines of a new graphics card generation, perhaps? It could be also be when Nvidia expect memory shortages to ease up and dislodge the significant manufacturing blockage currently in place, though AMD have said they expect memory shortages to carry on throughout 2018. And I’m staying positive. Recent rumours had pegged Nvidia to release their latest generation of cards, under a variety of different pseudonyms, in March. 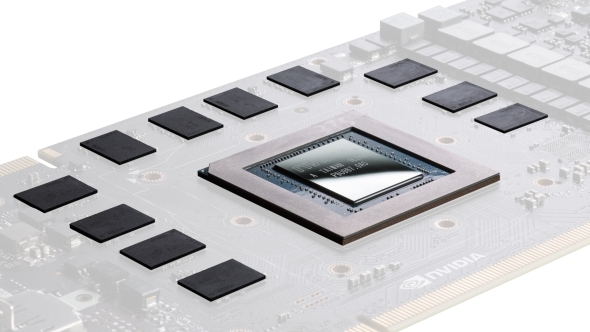 However, when we spoke to Nvidia they told us not to expect a new graphics card launch any time around GDC or their own GTC events at the end of March, so that dashed our hopes of shiny new cards against the rocks for the near-future. For now, it seems that gamers are still stuck without much hope until the second half of 2018. While this isn’t in any way concrete proof of Nvidia’s plans, it’s potentially some light at the end of the tunnel. Better late than never?